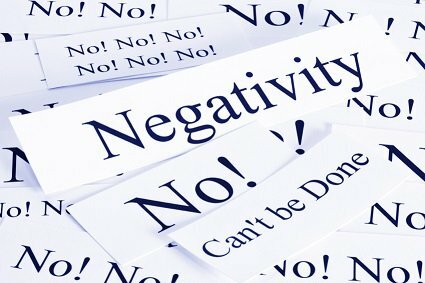 A look at the concept of negativity, can't be done, impossible, no. Do you think the glass is half empty instead of half full? Or maybe you’re usually the pessimist in your group of friends? Whatever it is don’t feel bad that you usually lean toward the negative because it’s actually a natural instinct for your brains. The fact is negativity and everything that’s associated with it just has a bigger impact on our brains than positivity. Our brain has this “negativity bias,” which simply means that it’s more sensitive to negativity than to pleasant things. It’s an automatic bias that automatically comes up at the brain’s earliest stage of information processing. Our brains react more strongly to negative things, causing more electrical activity in there. This in turn means that we’re more influenced by negativity than positivity. Although it might sound like a downer, it might actually be a good thing. As early humans we were wired to avoid danger and our survival depended on it. To help us, our brains developed certain systems to make it unavoidable for us not to notice something that might be dangerous and put us in harms way, so that we can respond to it and survive. But because this system has been in place for so long, it also plays a huge part in every part of our lives all the time. This is why a negative experience or some moment of great sadness can be more upsetting to a person than an equal moment of happiness. This also explains why traumatic experiences seem to linger longer and really fester in your mind, while happy moments are fleeting and fade fast into memories. But there is a way to overcome our negativity bias! We can restore the balance in our lives by changing the way we react to positive experiences. 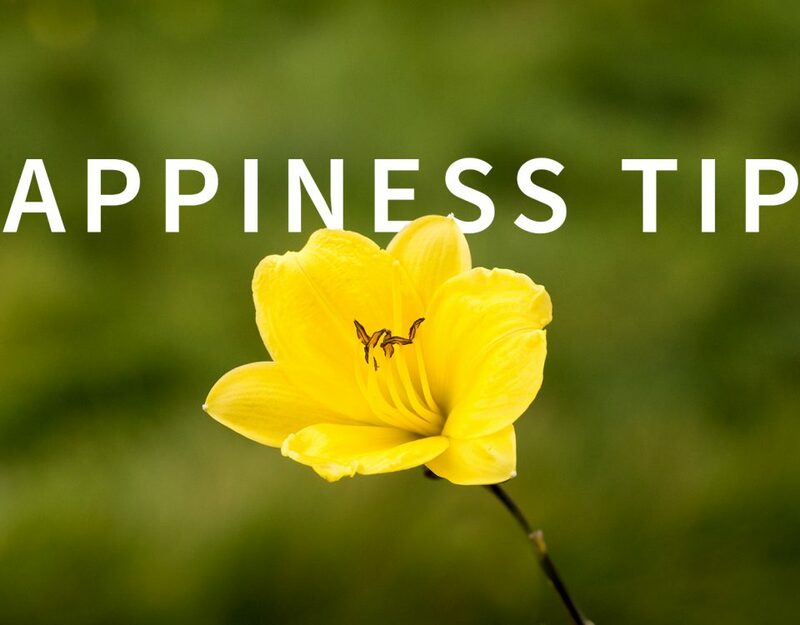 According to Rick Hanson, this process is “taking in the good” and revolves around a three-step process that trains your brain to make positive experiences have greater impacts on our brain. With this process, we can alleviate stresses and any pain that our negativity bias might have on our lives. To train your brain to be more positive, you’ll have to make a conscious effort to look for the positive in everything. Look for good in both you and the world around you. Pay attention to resistance you encounter within your mind and any attempts to try and dismiss these positive feelings. Acknowledge them but don’t dwell on them. Practice this constantly throughout the day and you’ll soon notice that it’s become a habit! Always try to enjoy pleasant moments to elongate the positive sensations your body and mind are experiencing in that positive moment. As you allow more neurons to fire, you’re allowing the experiences to last longer in your memory. Since we are naturally predisposed to collect negative memories, you’ll counteracting this by developing more positive ones. And as you savour them, you’re becoming less reliant on positive stimuli from external forces. Practising mindfulness can help you soak in the good experience. 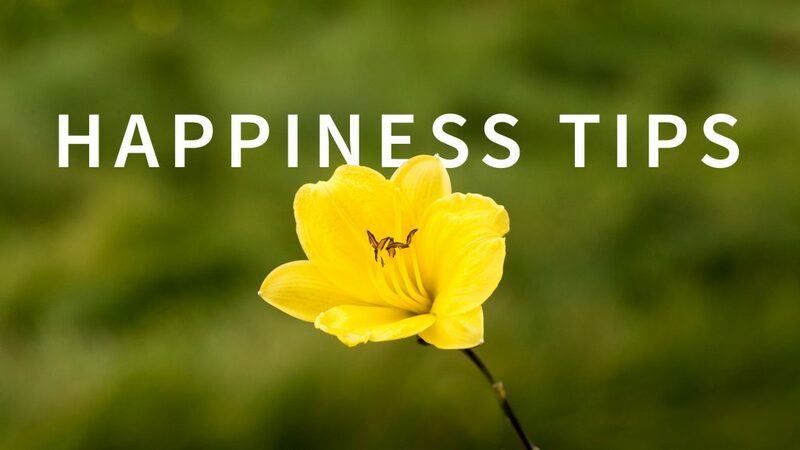 By identifying all the positive emotions involved and being present for them allows your brain to hold on to that positive feeling in memory. So when you consciously interact with positive memories and experiences, we are actually strengthening their neurological presence in our brains!